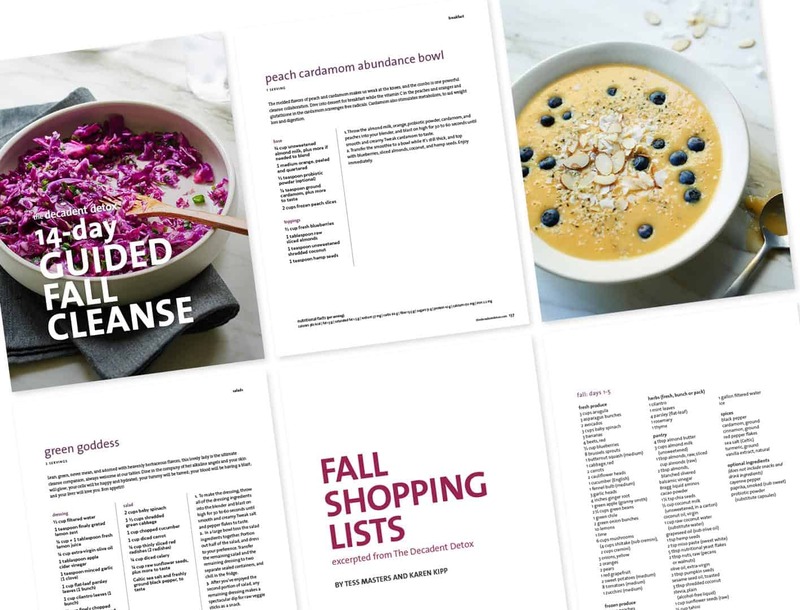 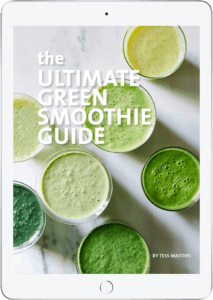 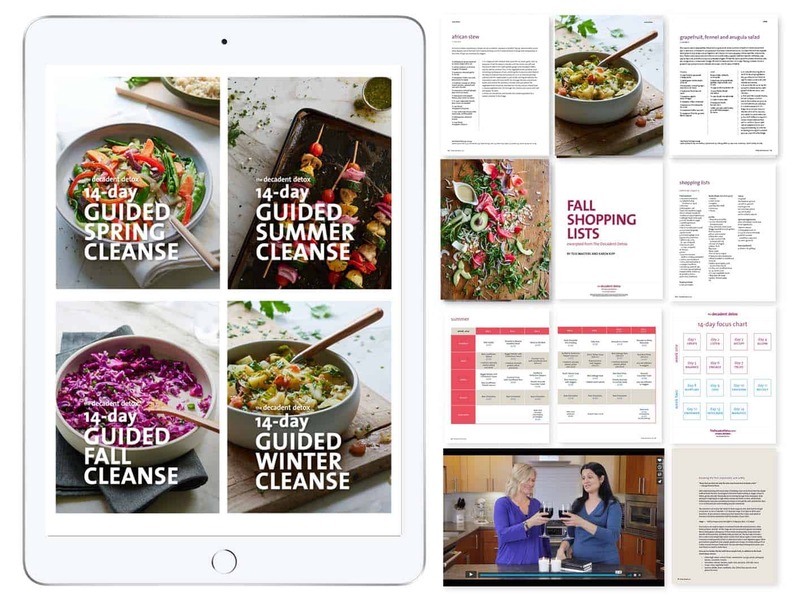 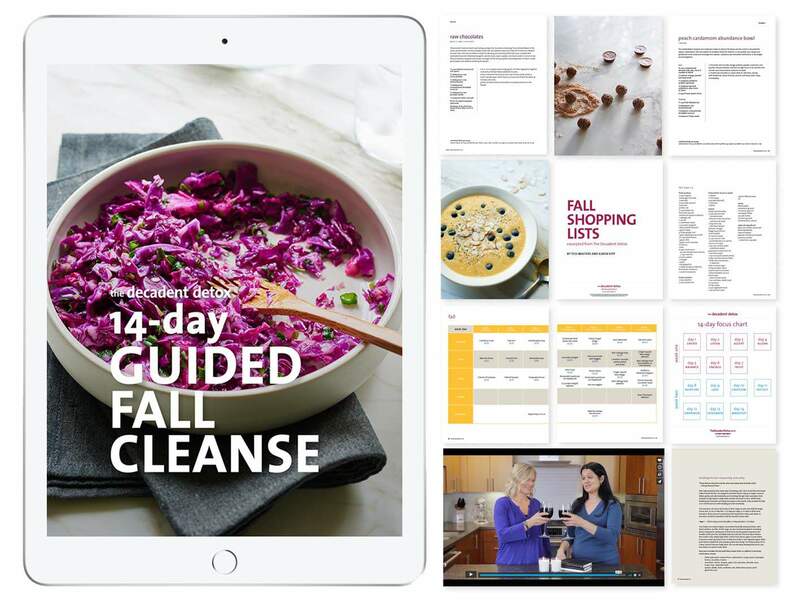 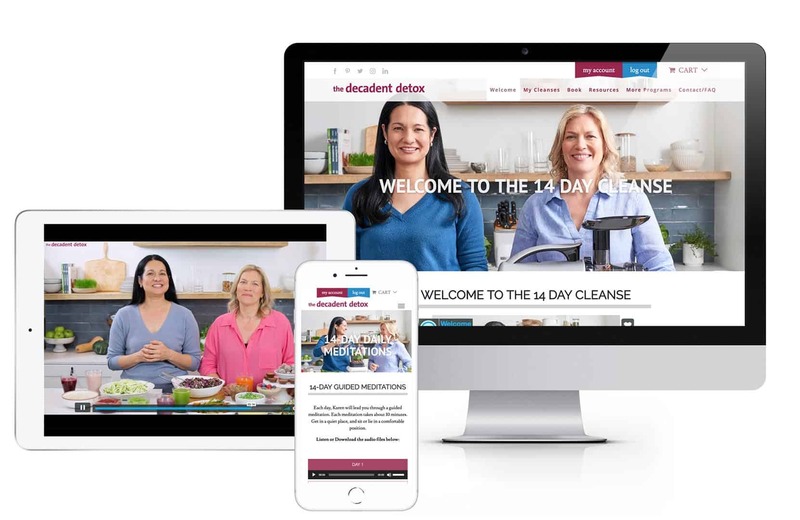 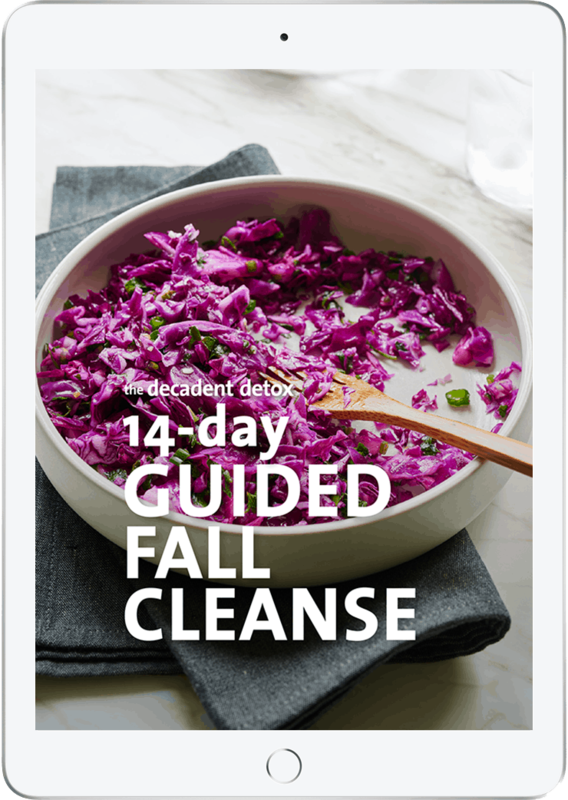 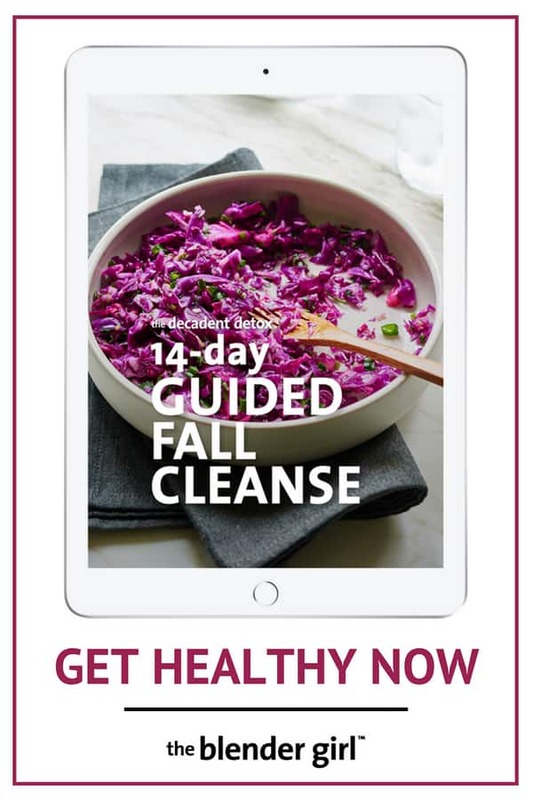 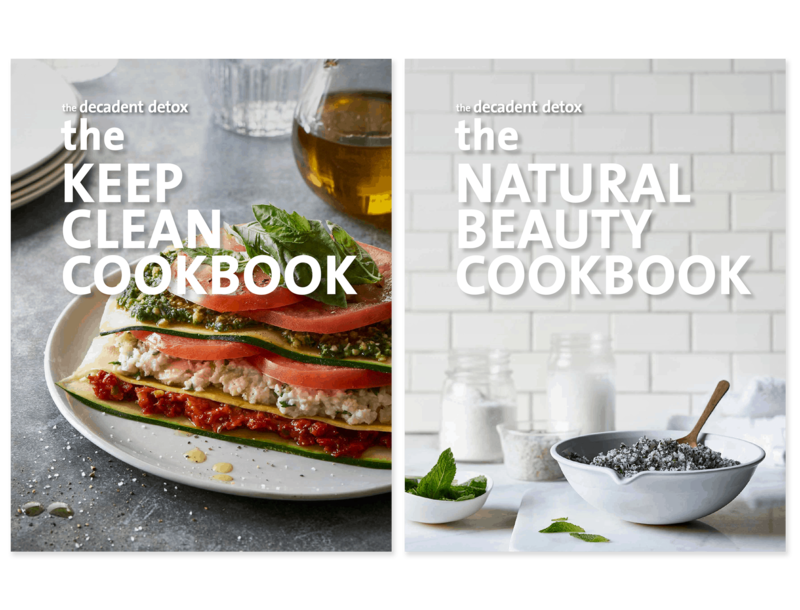 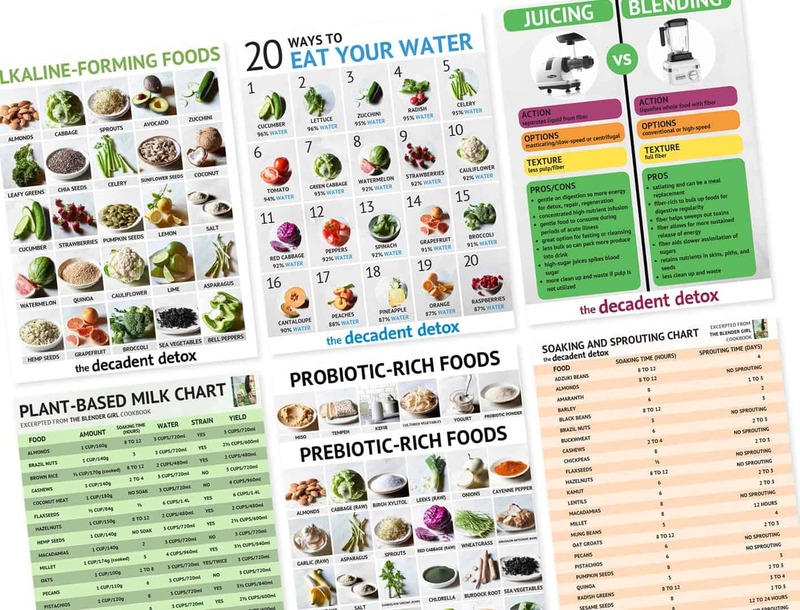 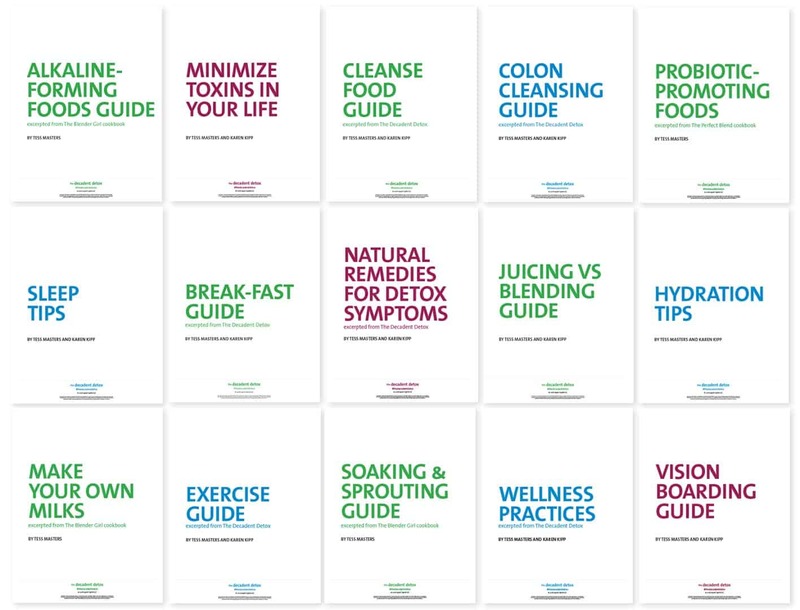 This 14 day detox master Fall cleanse diet has a fourteen day menu of the best gluten-free, vegan, and grain-free recipes for the best 2 weeks cleanse with green smoothies, juices, salads, soups, dinners, and desserts to detox your body, aid weight loss, and get healthy! 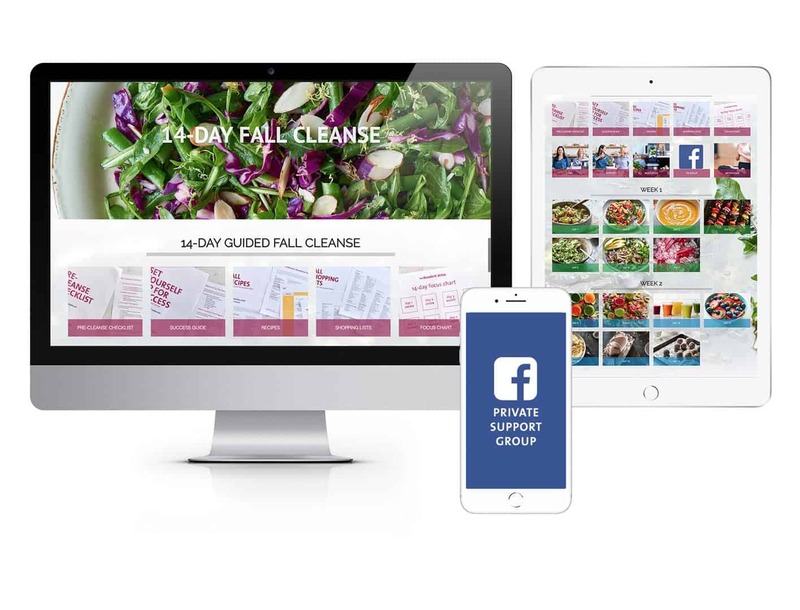 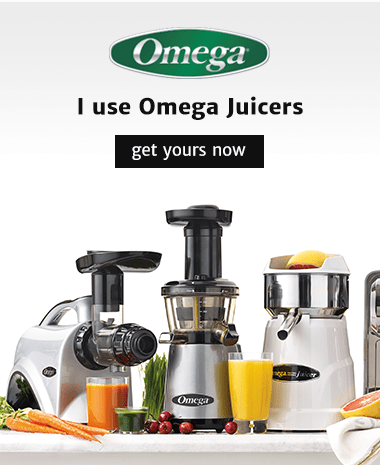 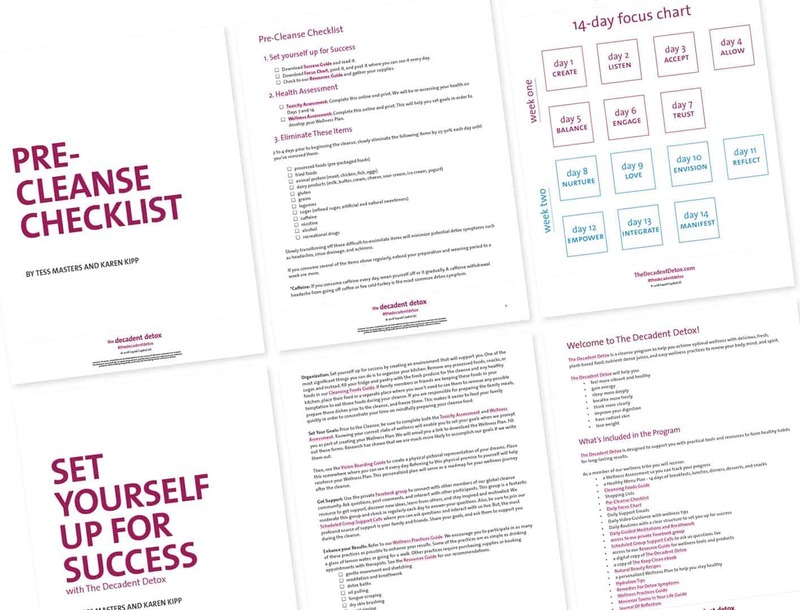 Our cleanse program helps you transition into and out of a juice fast in the best way for incredible results. 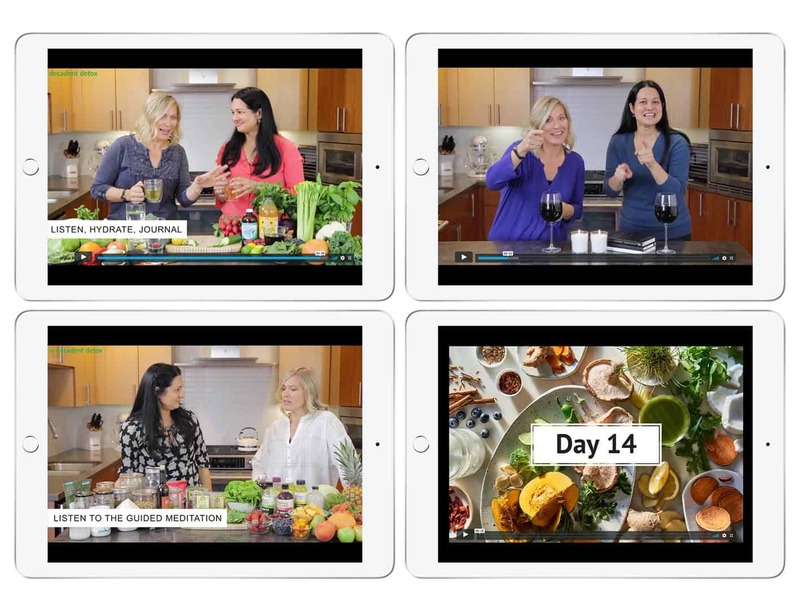 Listen to the testimonials from our previous participants.